Dr. Charles Tatlock obtained his DDS degree from Baylor/Texas A&M College of Dentistry in 1980 in Dallas, Texas. He then received his MPH (Masters in Public Health) from UNM in 2003. Dr. Tatlock is a Professor Emeritus, having retired from the University of New Mexico Department of Dental Medicine in the School of Medicine. At the University, Dr. Tatlock focused on Removable Prosthetics (dentures), Geriatrics, and Special Needs Dentistry. 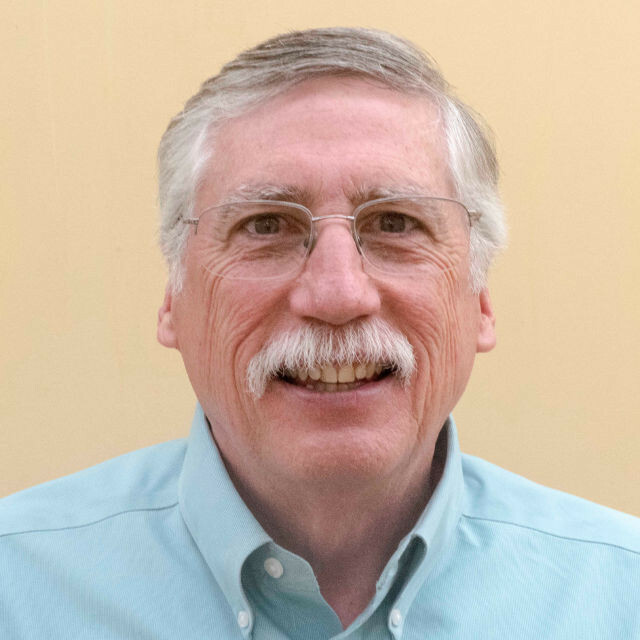 Charlie is a master denture maker having provided dentures to his patients is his private practice in Dallas, Texas for 16 years and has taught denture making at the University of New Mexico dental program since 1999. We are very lucky to have Dr. Tatlock as a part of our team.